David Dawson, director of the Wiltshire Museum, said: 'This is an incredibly important object as it was one of the earliest pieces of metal to appear in Britain. 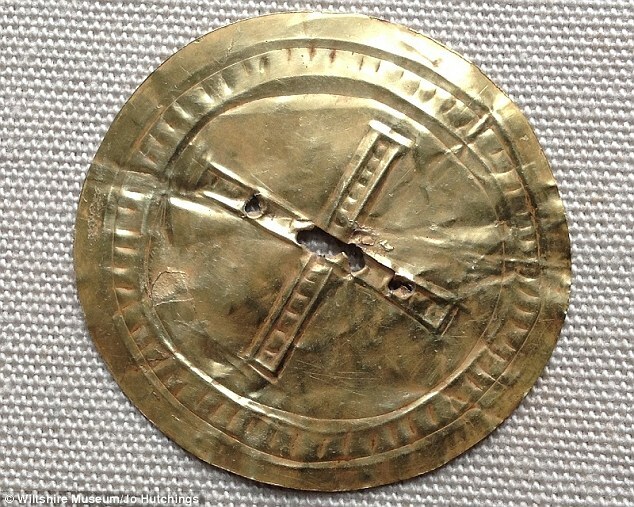 'Gold is precious to us, but to people at the time they had not seen metal at all and it would have been completely new and something far out of their experience. Want to catch the summer solstice celebrations at Stonehenge this year? This years (2015) summer solstice celebrations will be on Saturday 20th June and Sunday 21st June. 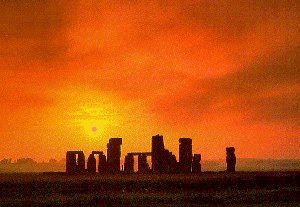 English Heritage will be providing Managed Open Access to Stonehenge for the Summer Solstice Celebrations on 20th – 21st June 2015. Please help them to create a peaceful occasion by taking personal responsibility and following the Conditions of Entry and guidelines set out on these pages. 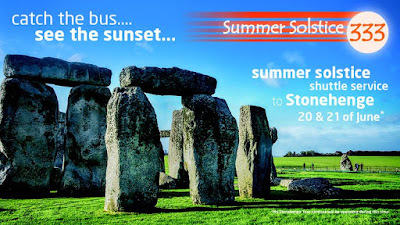 The Summer Solstice this year occurs on a Saturday/ Sunday, the roads around Stonehenge will be very busy. We strongly advise visitors to leave their cars at home and travel to Stonehenge using public transport. 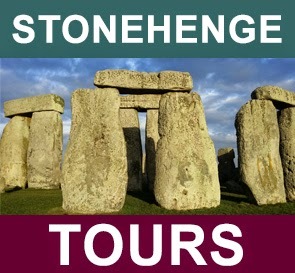 The nearest train station is Salisbury and there will be a regular bus service from Salisbury to Stonehenge. Stonehenge is located approximately 2½ miles (4 kms) from the town of Amesbury. The nearest bus and railway stations are in Salisbury, which is 12 miles (19 kms) away from Stonehenge. A high volume of traffic is anticipated in the Stonehenge area on the evening of Saturday 20th June. The Summer Solstice parking facilities close to Stonehenge, although fairly extensive, are also finite. Traffic may be slow, as you approach Stonehenge, but please do not be tempted to abandon your vehicle and park it either on the A303 or other neighbouring roads and public rights of way. Cars parked illegally or causing an obstruction will be towed away. The local bus company, Salisbury Reds, will be running a special service from Salisbury railway station and Stand U in New Canal, to a drop-off point near Stonehenge. The buses will also stop at any recognised bus stop along the line of the route, which is via Amesbury. Find out more about the Salisbury Reds solstice bus service. 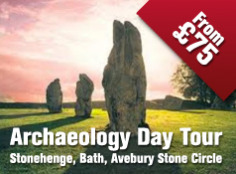 Solstice Events UK will be offering their usual small group guided tours from London and Bath.